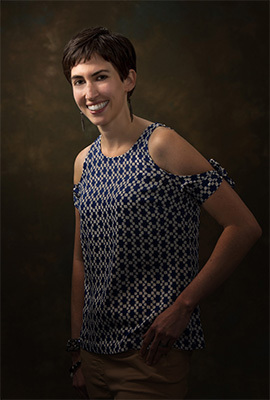 Jennifer Longworth received her Master of Fine Arts degree in Visual Arts from the Art Institute of Boston, and a Bachelor of Art in Visual Studies with a minor in Education from Prescott College. She lives in Prescott, Arizona and is passionate about entrepreneurship. Jennifer runs three businesses: Longworth Creative, LLC, a consulting company specializing in web, print, and marketing solutions; Adaptive Technology Support, which specializes in IT support and technology education; and lastly, Longworth Photography, dedicated to fine art photography with a focus on weddings, portraits (both humans and pets), and special events.